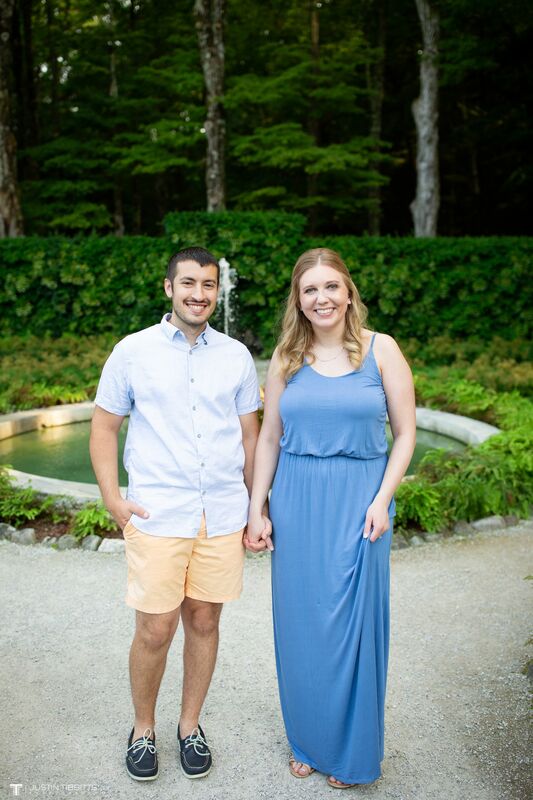 Meet Megan and Joe! 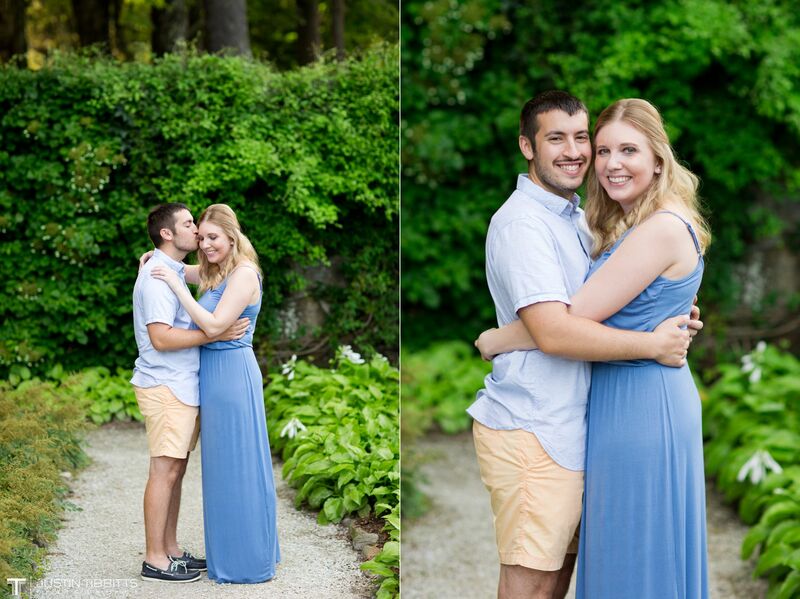 I had a great time with these two and it’s always a joy to shoot at The Mount. 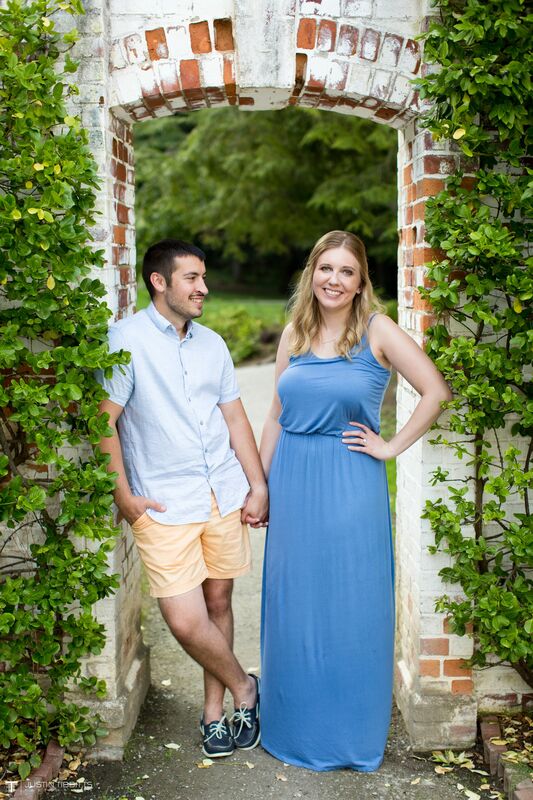 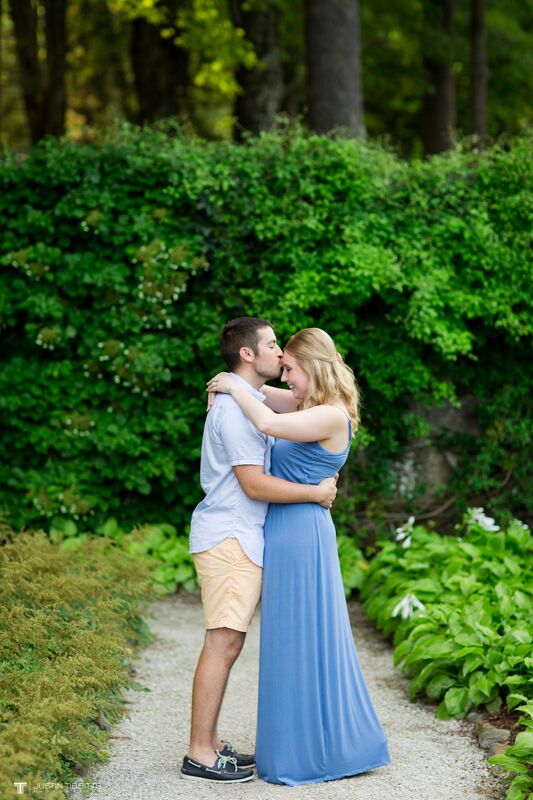 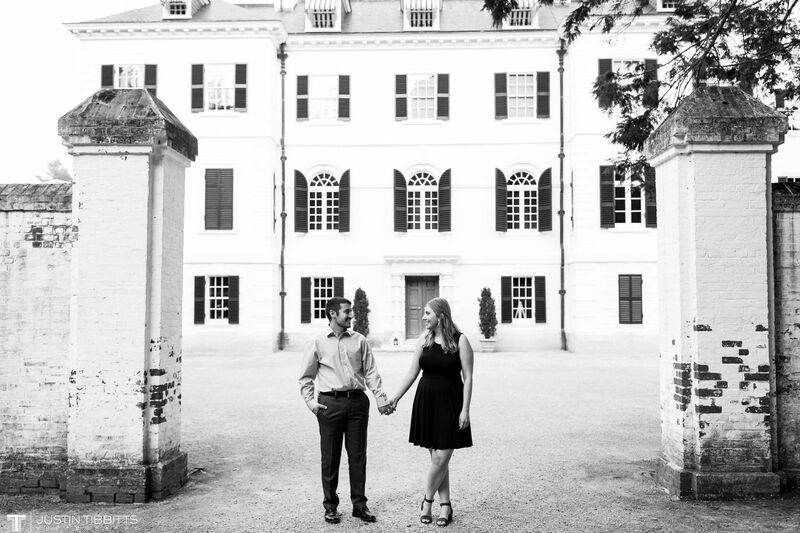 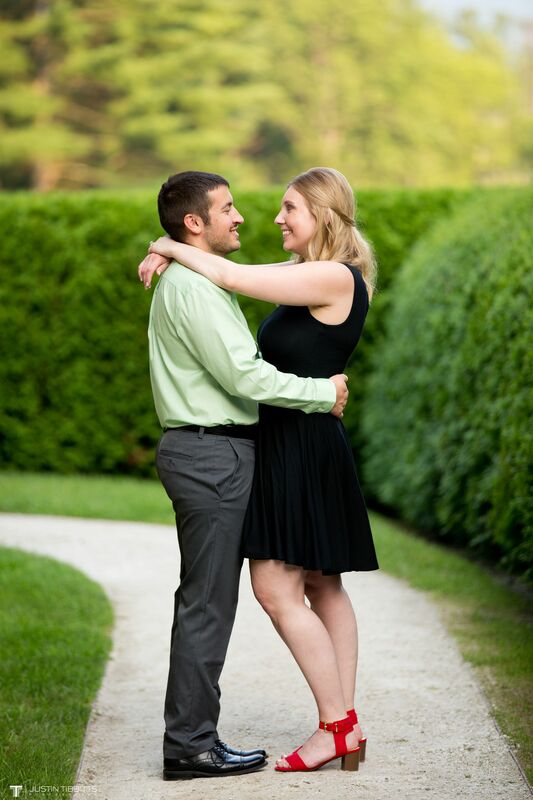 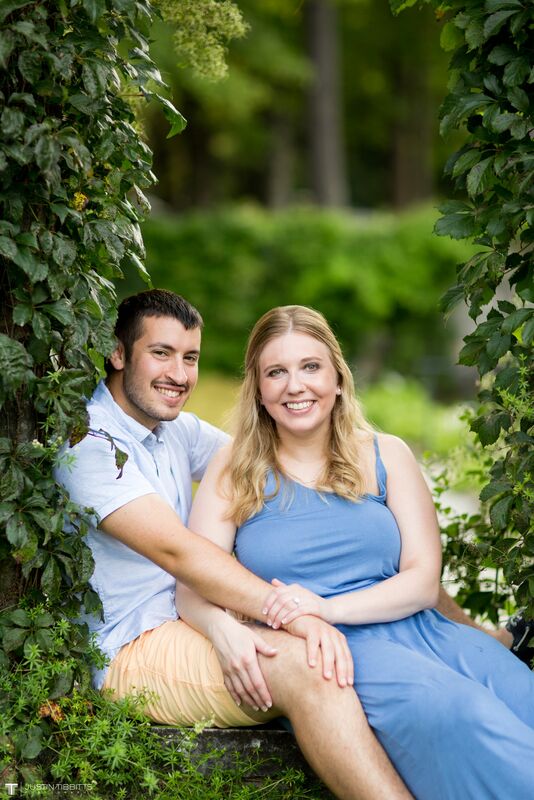 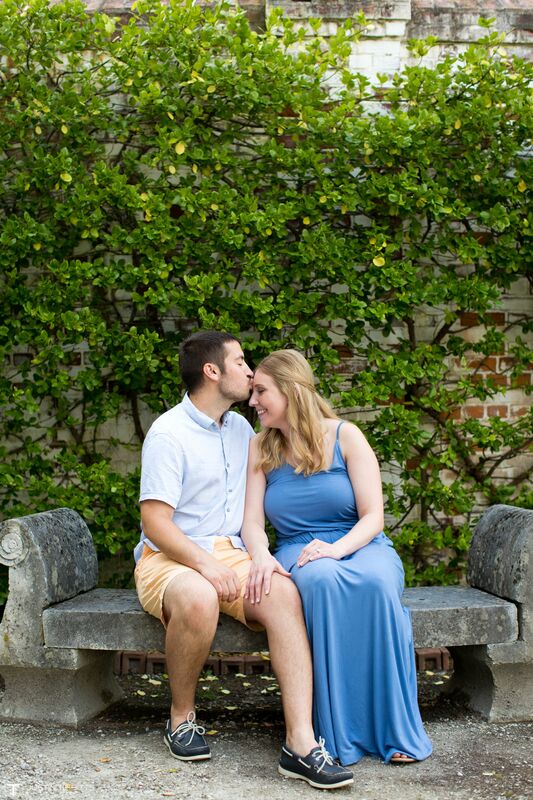 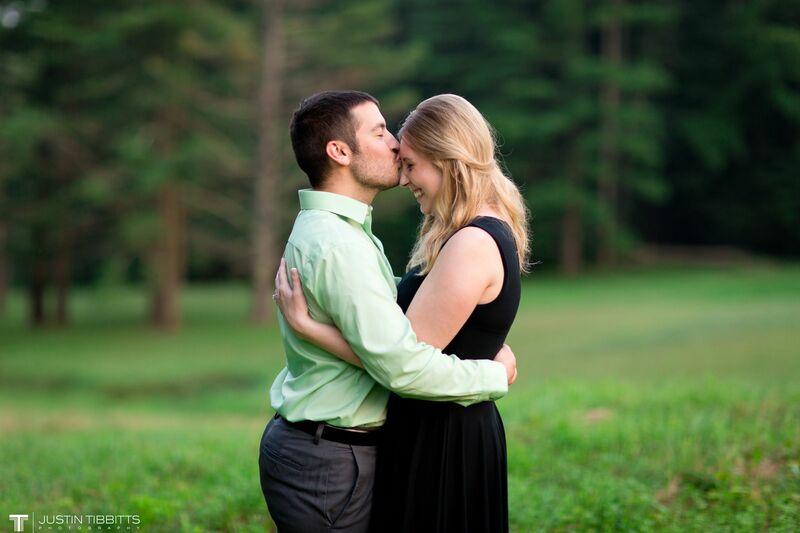 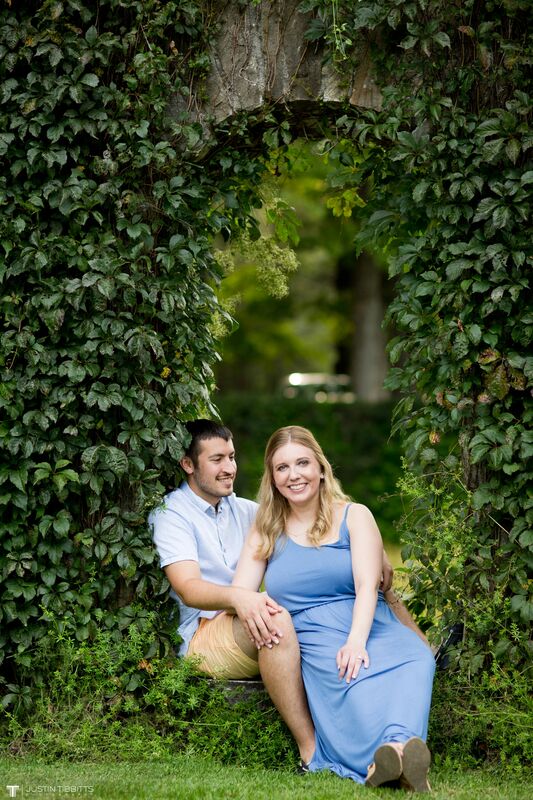 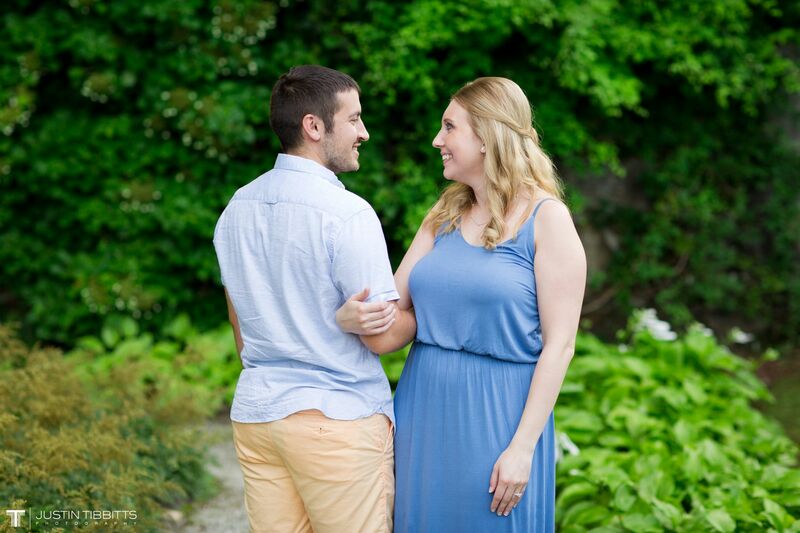 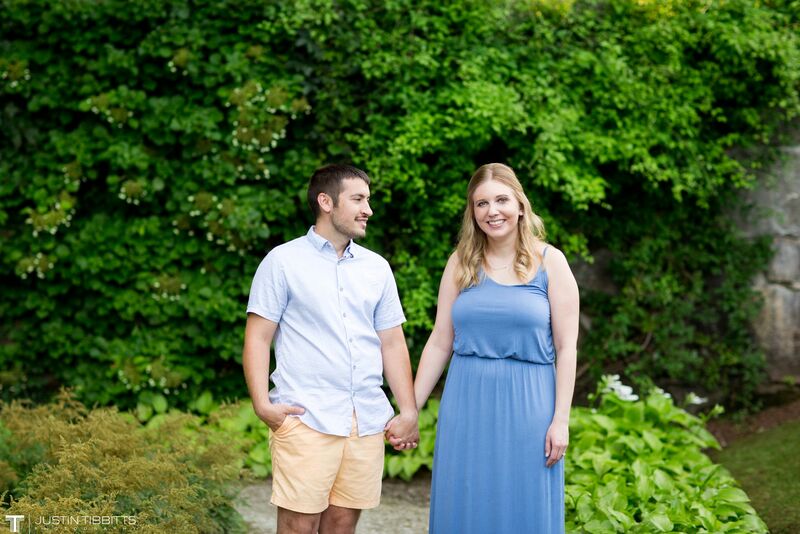 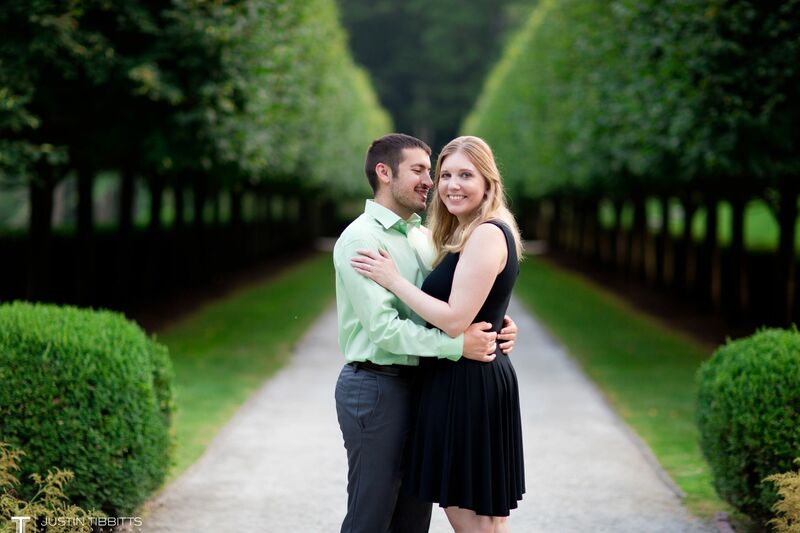 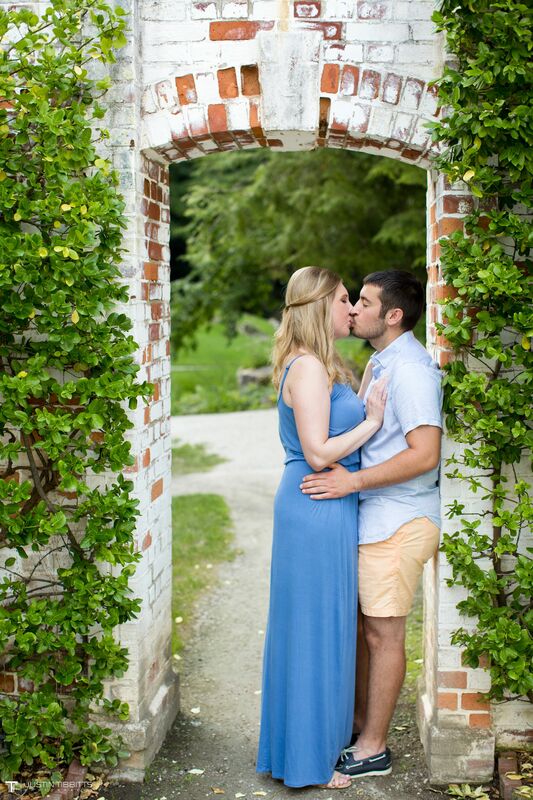 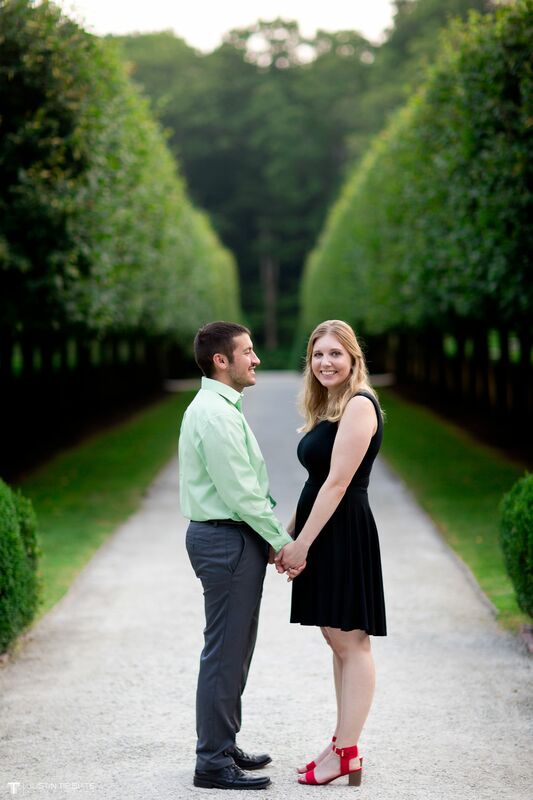 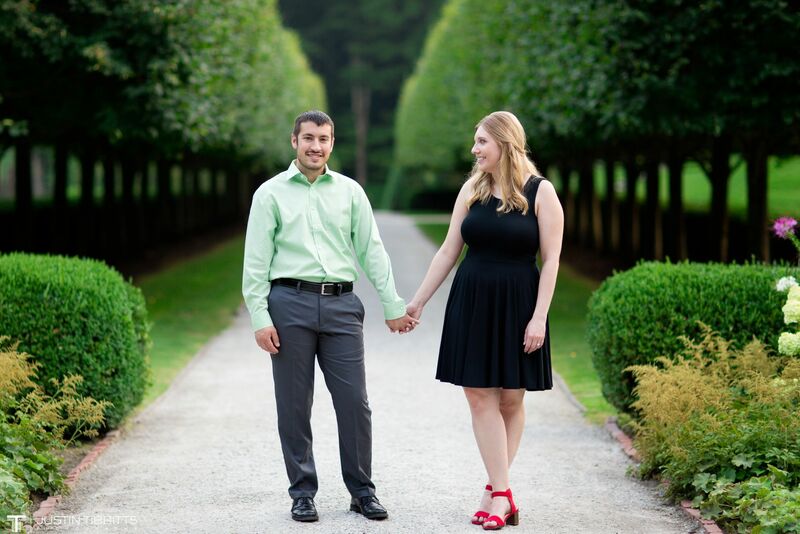 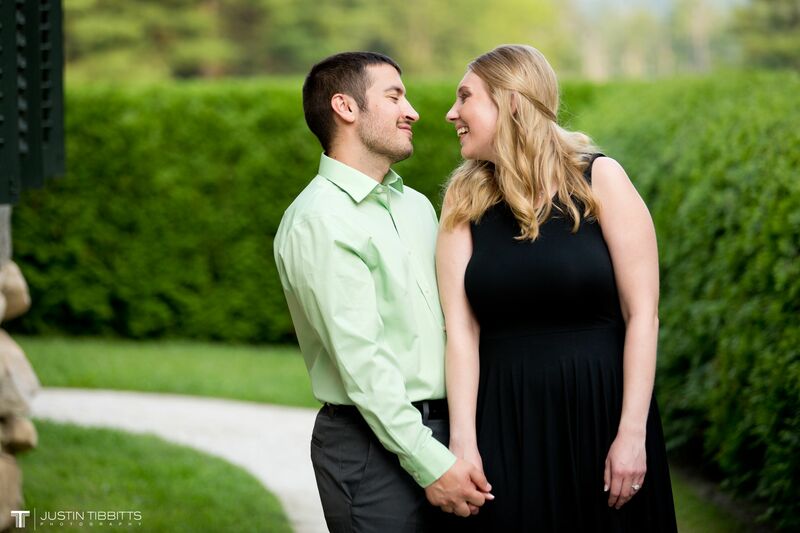 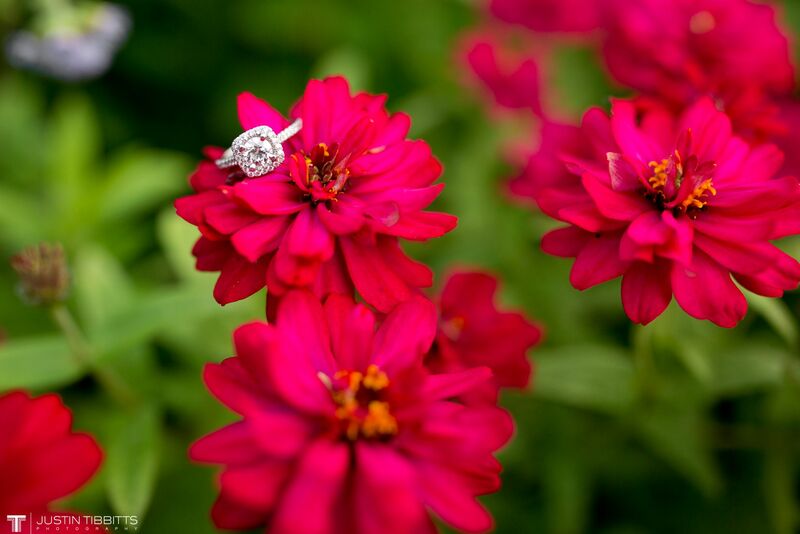 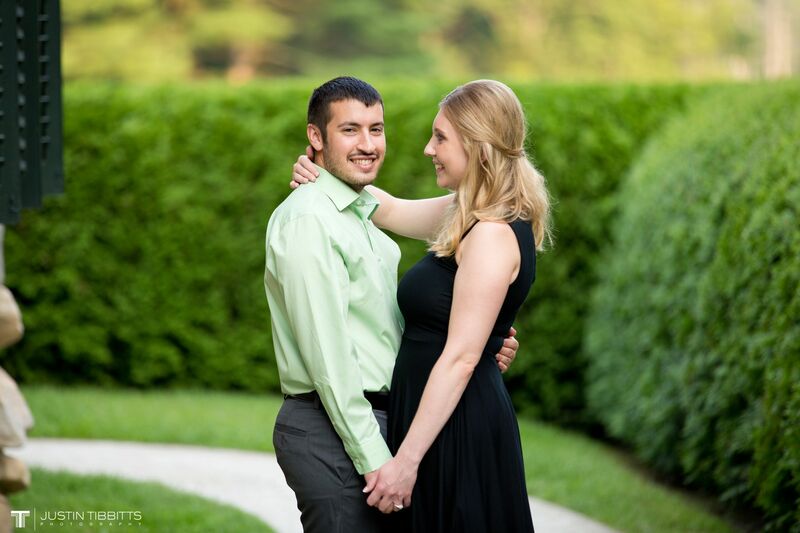 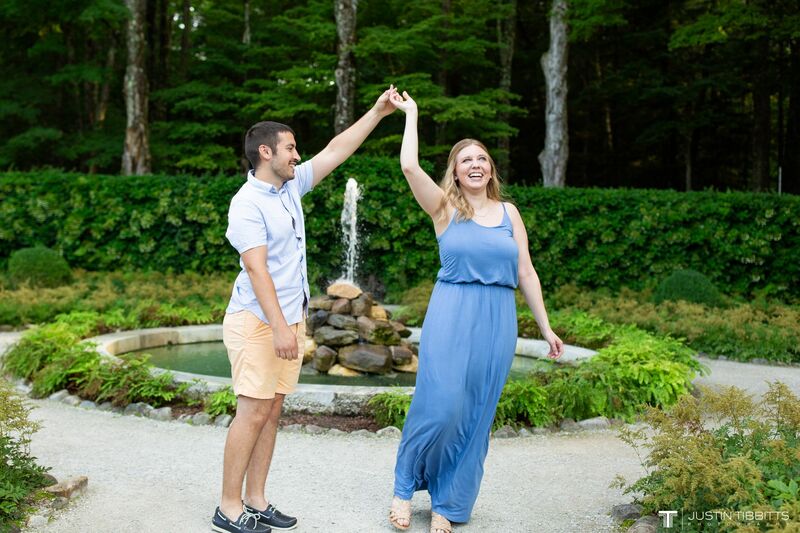 I’m really looking forward to seeing these two soon for their big day!